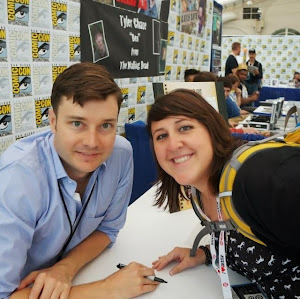 Something to Muse About: Final Girls Panel and "I Scream Truck" at Comic-Con! 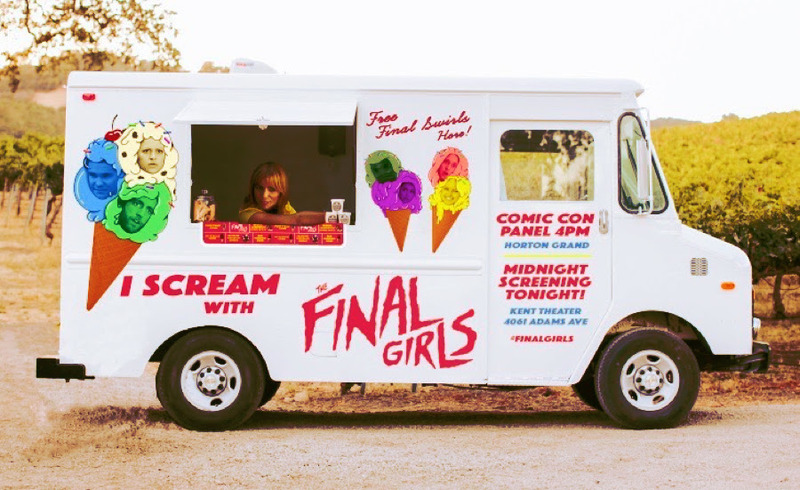 Final Girls Panel and "I Scream Truck" at Comic-Con! 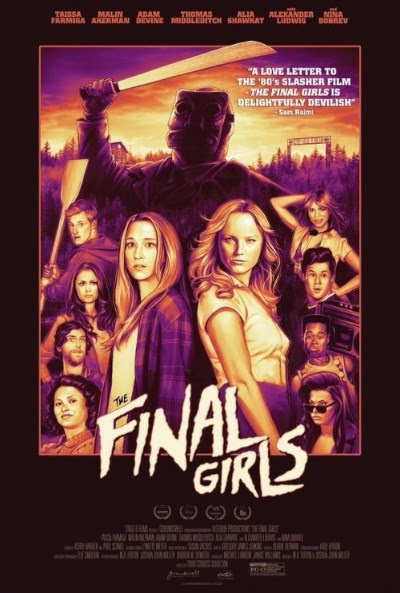 THE FINAL GIRLS is becoming a Modern Cult Classic. Midnight Screenings are popping up in cities like San Francisco, where legendary drag queen Peaches Christ hosted a screening complete with Rocky Horror style drag show based on the movie. And New York City where a bunch of meta street art went viral. Now, the movie Stephen King called "a really great, sweet horror movie that winds up feeling like MOONRISE KINGDOM," is coming to COMIC-CON. And a surprise slate of actual final girls from horror history. 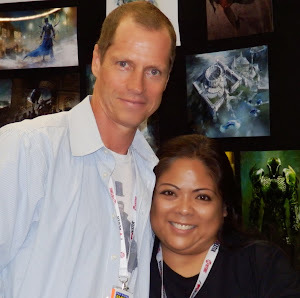 Featuring exclusive giveaways from the film! COME FIND OUR "I SCREAM TRUCK"
handed out by surprise guests! to find out where and when.